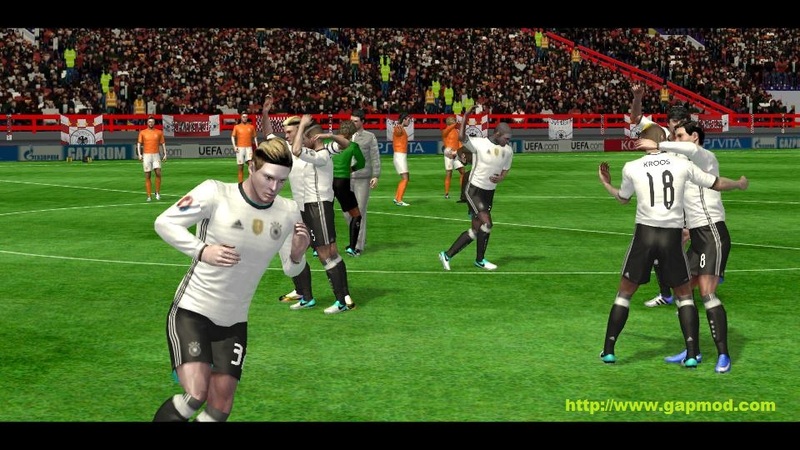 Download FTS 15 Mod EURO 2016 FIFA Edition By KND16 - It has been updated again, the game of football First Touch Soccer Android. This time using a different view. 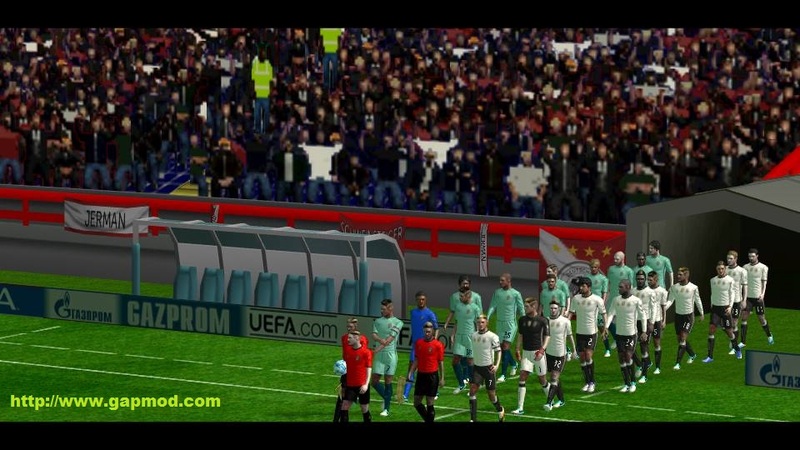 FTS 15 Mod EURO 2016 FIFA Edition. 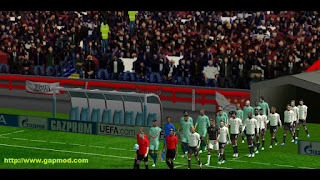 FTS is a Mod By: KND16 (Kenedy Hafiz). With 3 files: apk + data + SaveData, you will get a stunning game that will accompany your rest. Immediately, if you want to try to play, a link has been provided in gapmod.com. Follow the correct way to install. Immediately play and enjoy the game !!! "Twerk It Like Miley-Brandon Beal".